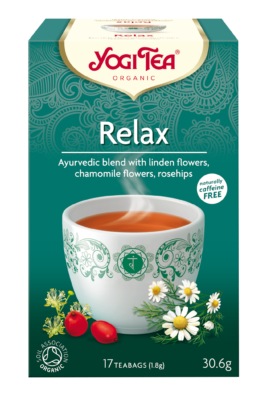 Our expert blenders have carefully selected the finest organically grown Camomile flowers and stems to create a soothing infusion to help you to relax and unwind. 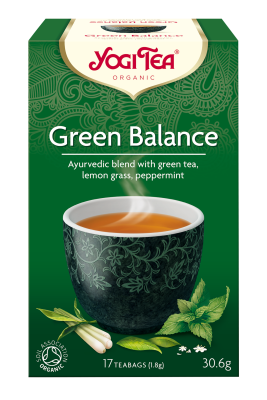 At Heath & Heather we only use carefully selected ingredients that do not contain and artificial flavours, preservatives or colouring – your guarantee of true flavour and nothing else. 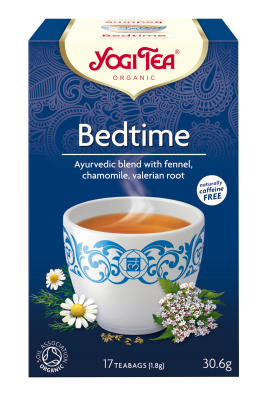 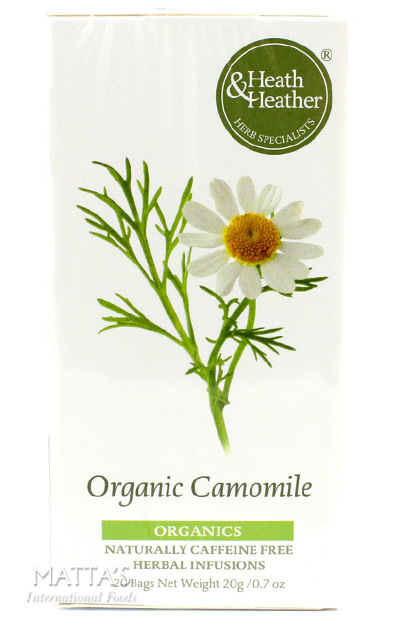 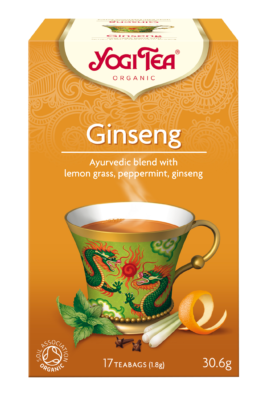 Be the first to review “Organic Camomile” Click here to cancel reply.